Not only are we supportive of one another and our sisterhoods; we have a great time when we get together to work, pray, and play. We hope that you find both information and inspiration to help you and your sisterhood flourish and stay connected. Our website contains info about Central District, WRJ, as well as information and resources on programming, fundraising, membership, and other sisterhood activities. WRJ has a long and proud history of advocacy and engagement on public policy issues. We take action on the basis of existing resolutions and policy statements adopted by our leadership as well as the values of Reform and Progressive Judaism. 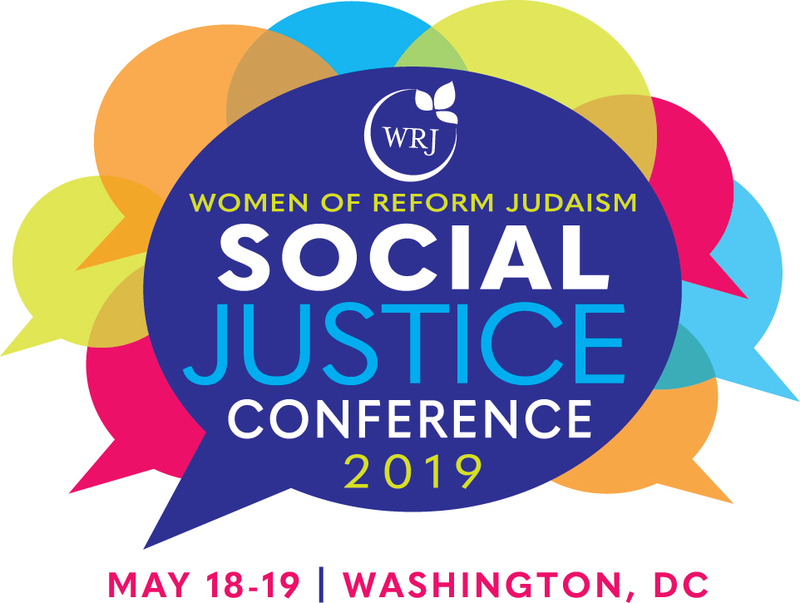 Registration for WRJ’s Social Justice Conference (SJC) is now open! Join us May 18-19, 2019 in Washington, D.C. to learn, grow, and take action at this brief but powerful inaugural conference for social justice. Attendees will learn advocacy skills to utilize at home and on a larger scale, and address timely topics in a welcoming and encouraging all-female Jewish environment. To promote the aims of Women of Reform Judaism and cooperate in its projects. To bring the sisterhoods of the district into closer cooperation and association with one another to further their respective activities. To help sisterhoods participate most effectively in the activities of Women of Reform Judaism and to serve as liaison between local sisterhoods and Women of Reform Judaism. To assist in the organization of new sisterhoods in the district.